That moment when you’re hungry, and someone gets on the bus w/ 🍕. Can I have a slice or two? 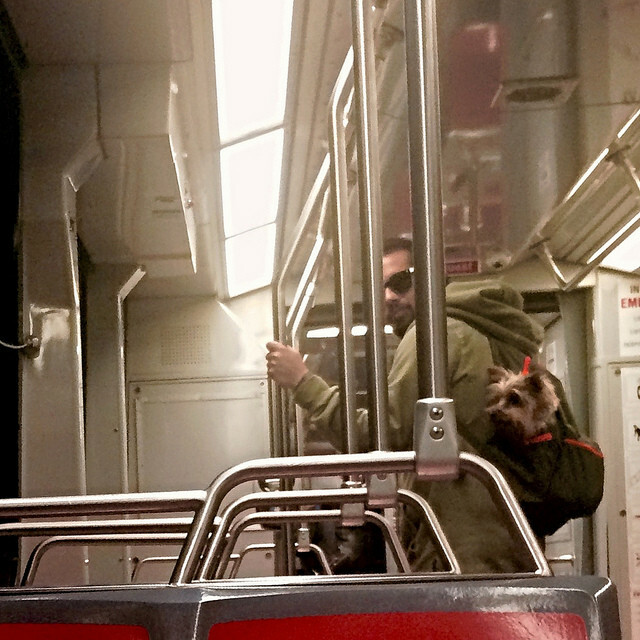 I love when people talk about their jail time and legal strategies on #SFMuni. This week’s Things on Muni is brought to you by your fellow Muni riders @iemSandy, @ldeap3, @DaneYoshida, and @JeanPodrasky. Contribute your verse by following Muni Diaries on Twitter.